We believe strongly that children with and without disabilities have a great deal to offer one another in an educational setting. Incredible things happen for everyone when diverse groups of children learn and play side-by-side! 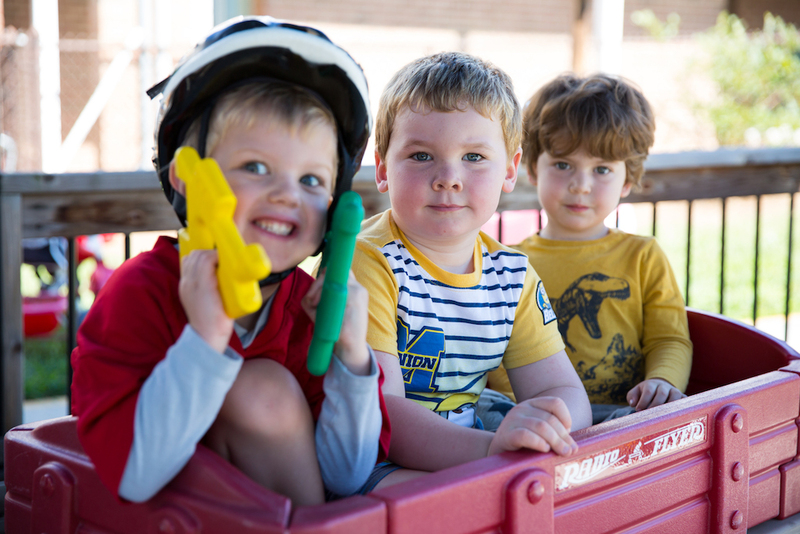 If you are interested in learning more about our Typical Child Inclusion Programs, we encourage you to contact Shawn Martin at shawn@thecfec.org or 336-727-2440 and schedule a tour. You can download our Typical Child Application and Fee Schedule below. We are looking forward to meeting you and your family! Updated Fee Schedule – Coming Soon.